Chad Hutchinson joined Crystal Group in August 2011 where he is responsible for the project management, design, prototype construction, qualification and testing of ruggedized commercial-off-the-shelf electronics (e.g., servers, displays, routers, and switches) and custom electrical/electronic components (e.g., power supplies, communication circuits). 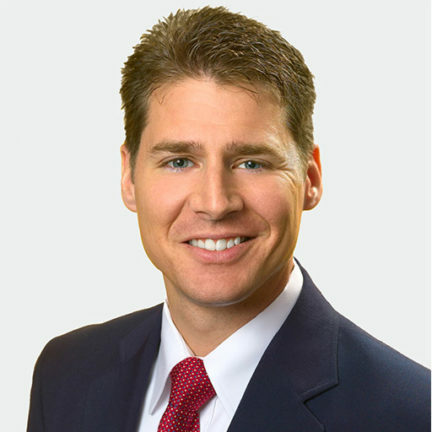 Chad holds a Bachelor of Science in Electrical Engineering from Iowa State University, a Master of Engineering Management from Old Dominion University, and a Master of Nuclear Engineering from the Bettis Reactor Engineering School (U.S. Navy). He is also currently licensed as a Professional Engineer (Iowa, Virginia). Prior to joining Crystal Group, Chad served on active-duty in the U.S. Navy as a lead electrical systems engineer & project manager at NAVSEA-08K/Naval Reactors and supervised engineering projects, component programs, and predictive maintenance in the commercial nuclear industry.